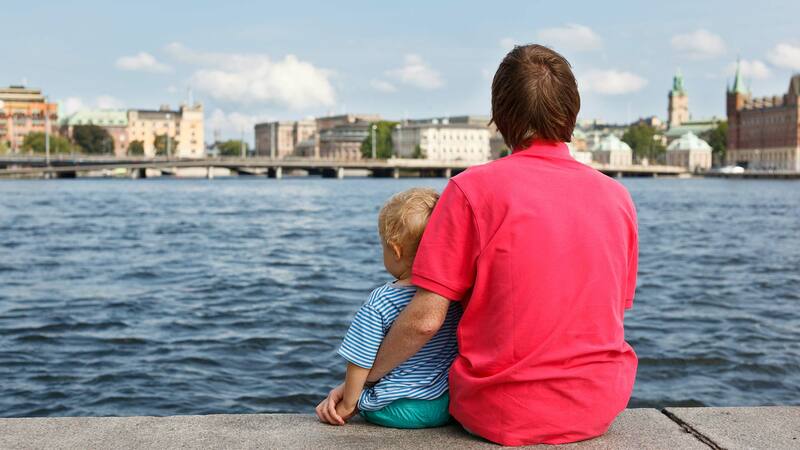 Stockholm offers endless possibilities for the whole family. 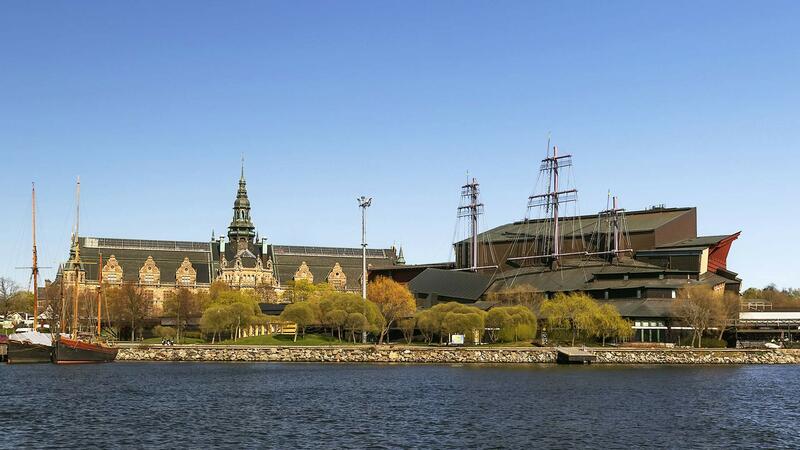 Explore this city and see all it main highlights such as the Royal Castle, Vasa Ship Museum and the City Hall. 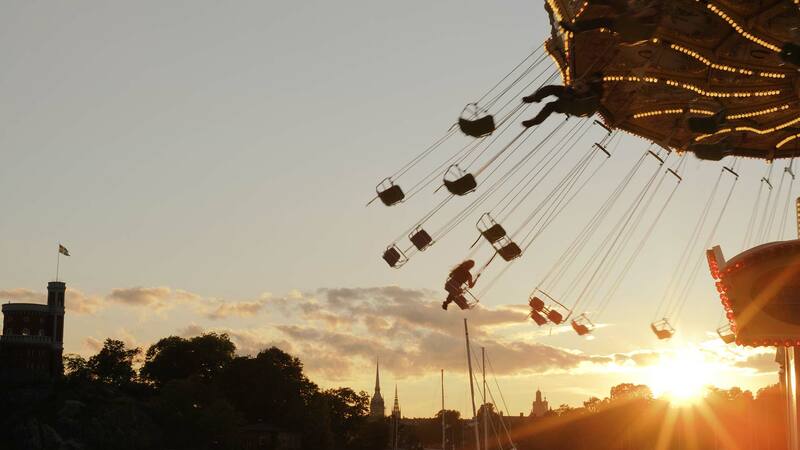 Take a guided bus and boat sightseeing around the town and visit the Gröna Lund Amusement Park and the Skansen open air museum. This city break promises you a great holiday in the capital of Scandinavia. 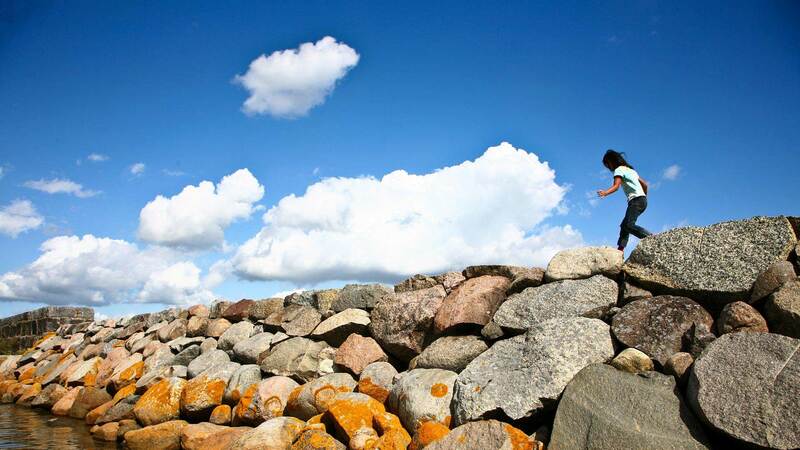 Being a city spread over 14 islands, there is no shortage of scenic waterfront to explore by foot. From your hotel, you'll find that many attractions, restaurants and pubs are within easy walking distance. Suggested attractions include the Vasa Ship Museum or City Hall’s famous Blue Hall, site of the annual Nobel Prize banquet. 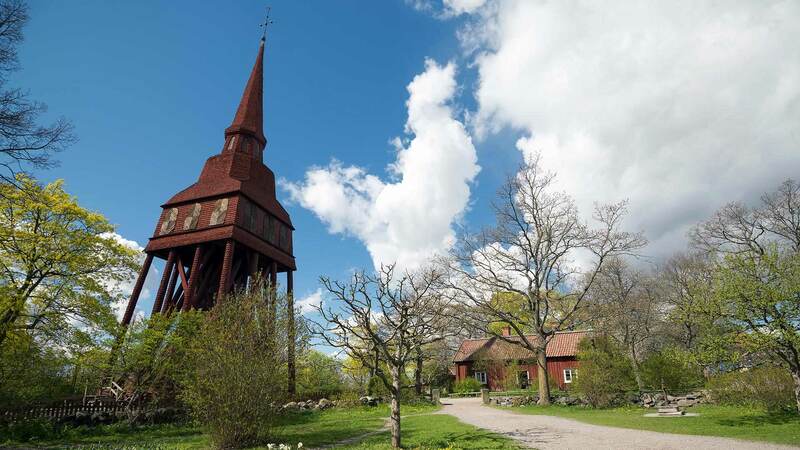 In the afternoon we recommend a visit to Djurgården, where many of Stockholm’s most popular attractions are located. 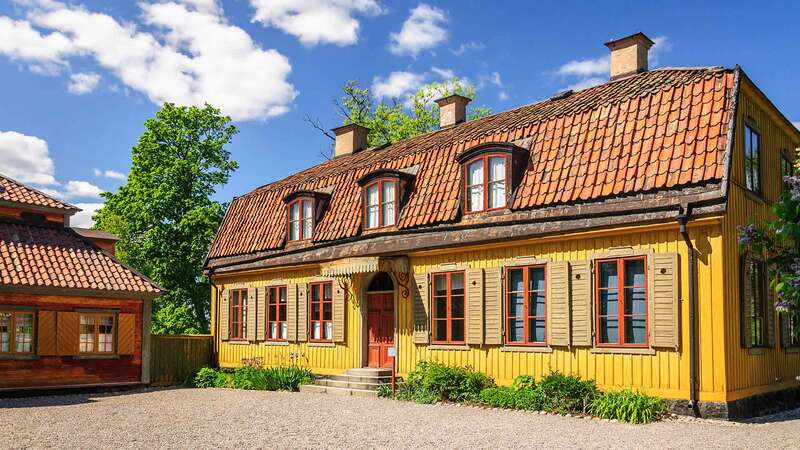 We recommend a visit to Skansen open air museum and zoo where you can see both domestic and exotic animals as well as an exhibition of old Swedish houses. You can also stop by the Aquaria Water Museum to take a tour in the Amazonas jungle and for younger children we highly recommend a visit to Junibacken where you can meet many of the characters from the world famous author Astrid Lindgrens books. 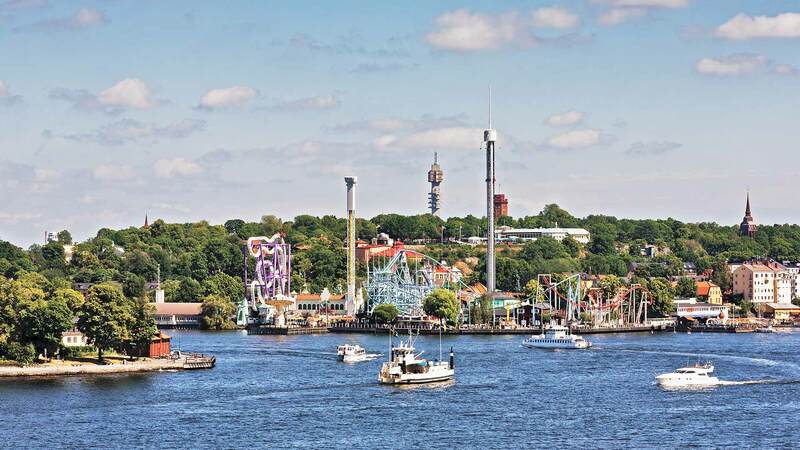 Another fun place to visit is the amusement park Gröna Lund with is many thrilling rollercoaster’s and Merry-go-rounds. Wake up to another hearty breakfast. Today it is time to travel to Birka Viking Village by boat on the beautiful Lake Mälaren. 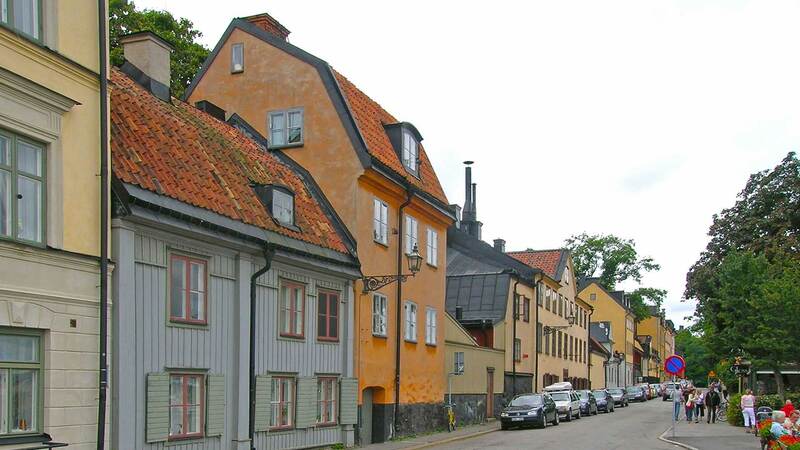 Birka is usually referred to as Sweden’s first town as it was founded in the middle of the 8th century, and to this day, there are still many traces of the people who lived here. Visiting Birka is like travelling back in time, here you can stroll in the reconstructed Viking Village, go on a guided tour of the ancient remains and visit the local museum. The Island of Björkö where Birka is located is an incredibly beautiful island with plenty of opportunities to take your own walks in the countryside or take a swim in the lake. In the afternoon you will travel back to Stockholm by boat. 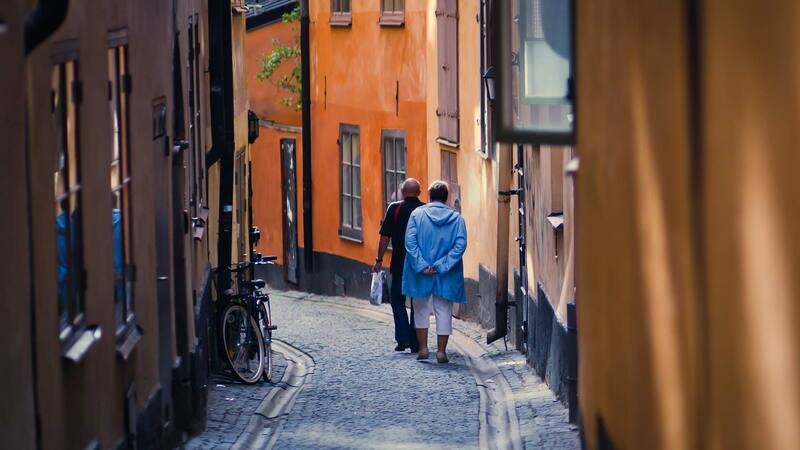 If you are departing with an afternoon flight, you may want to take the time to explore the amazing “Old Town” section of Stockholm, with its narrow alleys and beautiful medieval houses. Otherwise you can use the opportunity to do some last minute shopping, visit a museum, or just wind down at a local café before heading home from your Sweden adventure. Transfer to Arlanda Airport is provided by private taxi. *Extra nights and activities can be added by request; contact us for details. *This package can be customized to meet your needs; contact us for details.